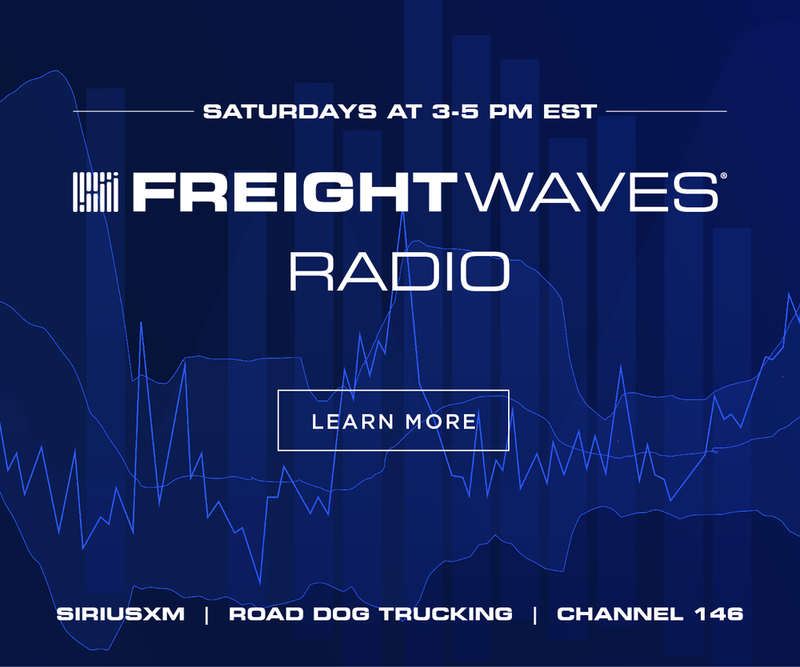 The leading source of news and commentary from the freight markets. 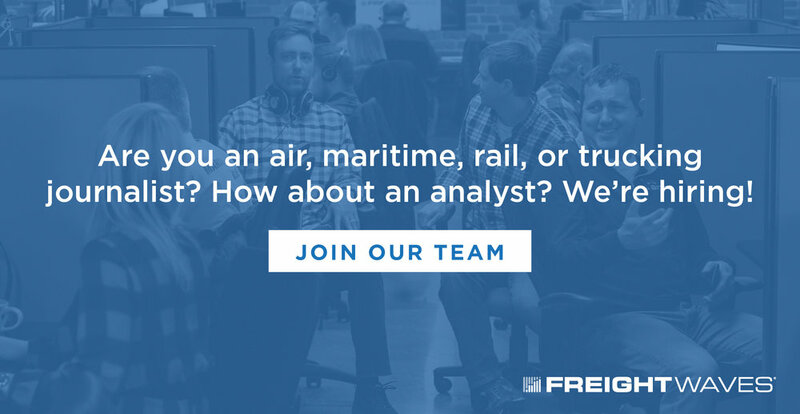 FreightWaves aggregates data from across the market, combining tribal knowledge with data. 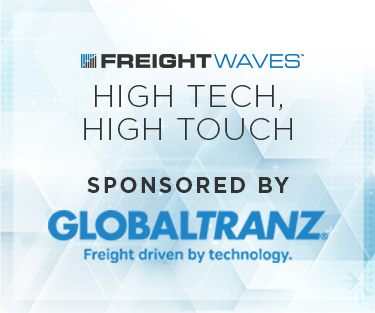 Whether it’s breaking trucking market news, regulatory changes that will impact the railroads, or trade policy that could alter cross-border container freight flows for the maritime ports, FreightWaves is the primary source. 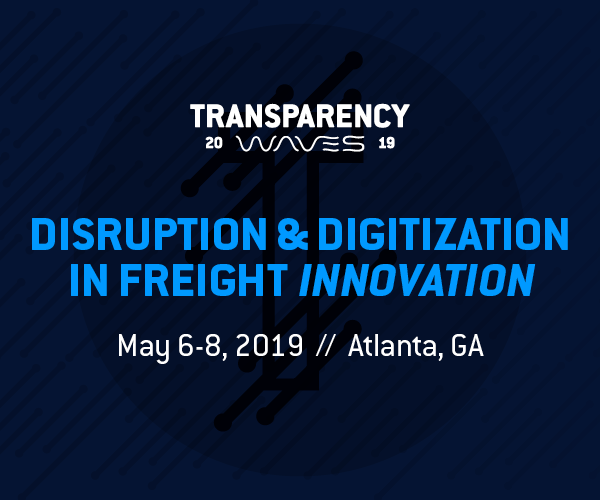 SONAR aggregates data from hundreds of sources, presenting the data in charts and maps and providing commentary on what freight market experts want to know about the industry–in real time. 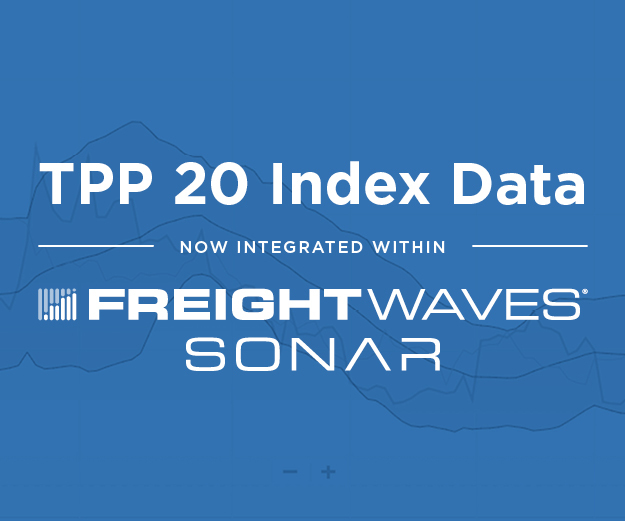 If you are interested in gaining insights with thousands of freight market charts and maps, sign up for a SONAR demo. Subscribe Now for daily email updates. It's free. Payment solutions have evolved over time, from being cash-based in the 1950s to now using data analytics and AI over data streams coming out of fuel cards, to provide better safety and security to fleets and drivers. Before autonomous driving systems are commercially available, it is essential to not just work on functional safety but also on cyber security, so as to ensure that the vehicle is completely safe to drive around once deployed. If the DRIVE-Safe Act gets passed in the Congress, it would usher thousands of young drivers into the long haul trucking space. For them to have a long and successful career in the industry, it is critical for them to focus on body movement and the way they interact with their environment to prevent workplace injuries. Speeding has been one of the single largest causes for road accidents. Today, technology can learn from data on dangerous driving behavior to help drivers modify their risky traits via consistent and positive feedback. What occurred in Alabama and Georgia is devastating and something that can happen suddenly in any area of the U.S. prone to this type of weather. It’s important to consistently communicate with drivers on how to remain safe under such conditions, as we can’t control the weather regardless of how much we monitor it. Cargo theft is a threat for warehousing operations, and visualizing floor operations using 3D interactive maps could be a easier way out for security to pinpoint locations and movement of items in the warehouse space. Predictive data analytics has helped foster preventive maintenance in the trucking industry. 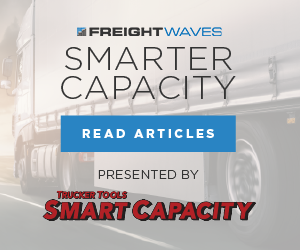 It helps fleets plan their asset usage better, recruit and retain skilled drivers, and more importantly, reduce unplanned equipment downtimes. 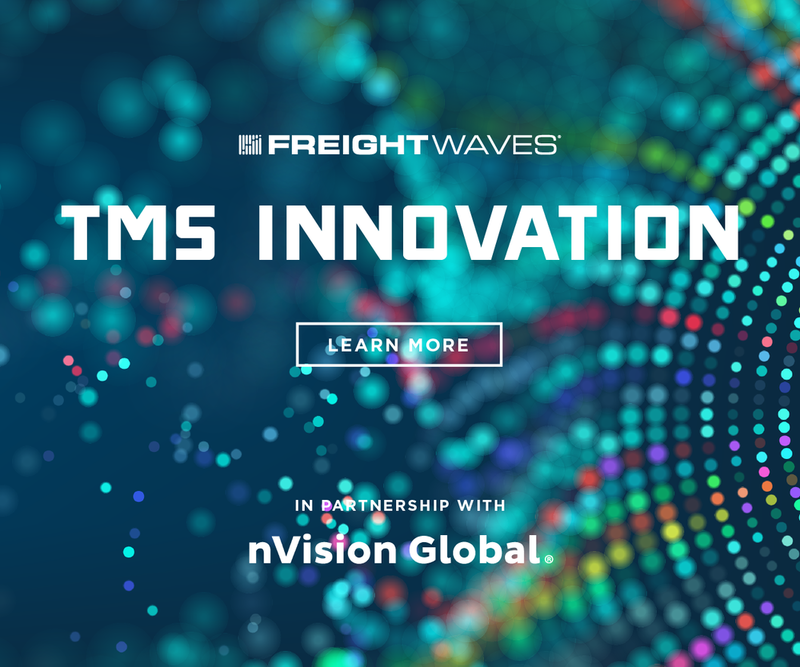 Telecom operators are terminating cell phone based tracking services, which would be a game changer in the freight industry as many shippers and 3PLs depend on cellphone pings to track freight movement. When incurring demurrage and detention charges, shippers and carriers lose out on hundreds of dollars per diem. 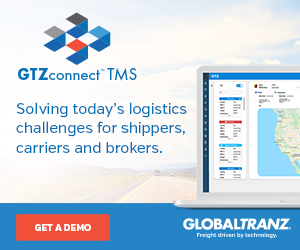 Optimizing drayage operations and dispatching cargo as quickly as possible could help in reducing the burden, especially during unanticipated port delays. Winter has set in, making it hard for truckers to navigate the snowed-in and slippery roads. Marilena Acevedo from PetroChoice outlines measures that could be taken by the fleet leadership and drivers to stay safe during these times. Cargo theft in absolute numbers is minuscule. But that does not negate the havoc it plays on the image of the carrier in question, and the supply chain disruptions it leaves at its wake. With cargo theft being a regular occurrence, it is vital for fleets to stay alert and train their personnel to keep the truck and the trailer safe from hijackers. The Department of Homeland Security is looking for some innovative companies to get them on a blockchain. Smart contract tendering—among other applications—should be readily achievable by a company with some sensible approaches. It’s not just hackers and security that can lead to a “cyber” problem. Exposures are vast. Just having an internet presence and shared databases creates exposure. Awareness is essential to managing risk. This week we offer specific ways to focus on air systems, electric and controls, and wheel ends. Since July 2017, dayzz has been developing an evidence-based, personalized sleep training app for enterprise workforces to improve sleep quality while reducing healthcare and employer costs. 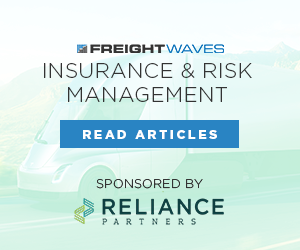 It’s a tricky balance between risk and safety, but in the trucking world, before freight futures, there was no way to protect a company’x exposure. Think you’re well acquainted with the fundamentals? Safety is about more than just good planning and communication. Still in its infancy, blockchain is increasingly being adopted by companies seeking data security solutions. Scroll is one such company. The company’s patent-pending approach is differentiated by its reliability, low power consumption, and what they call seamless integration. Air cargo volume in Europe continues to decline. Read market expert Cathy Morrow Roberson’s take on the reasons why this is occurring and if there are options available to improve the volume. Market volumes remain strong from a year-over-year perspective, driven by the continued strength of the West. 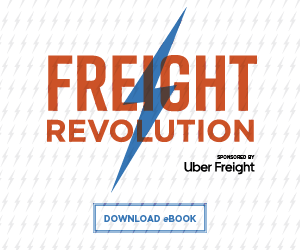 What does this imbalance mean for the freight market as the busy season approaches? L.A. volumes are propping up national freight volume but starting to fade. Are there any signs of another region emerging to take over for the West Coast? National freight volumes pulled back a bit this week after a strong start to March. Not all areas of the country are having the same experience. Volumes have jumped to seasonal levels, but capacity has not been significantly impacted yet. 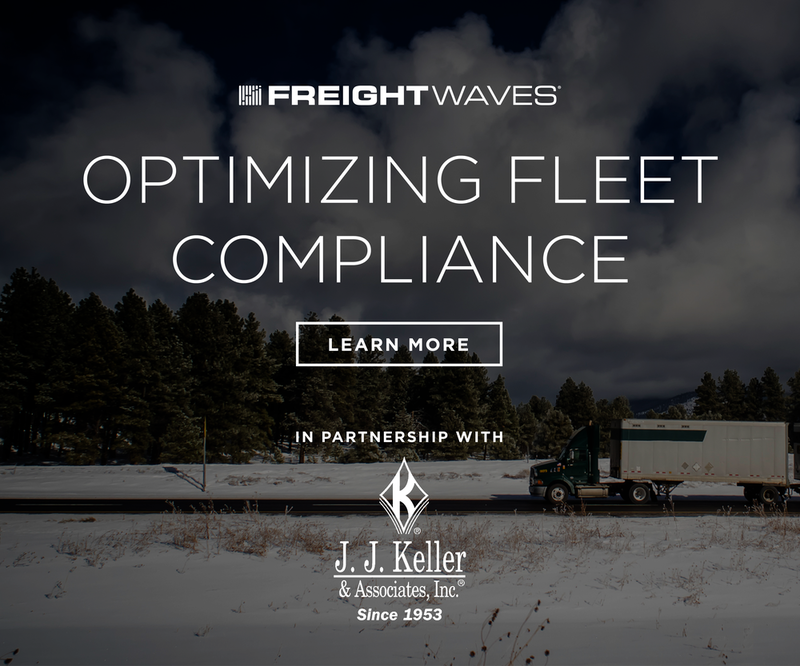 Will March volumes change freight market conditions? Market volumes have increased significantly over the past several days, bringing national levels to those similar to early March of 2018 when the market was thought to be more active. The data tells us one aggregate value cannot tell the whole story. A power play between local governments and state regulators threatens legal cannabis delivery in California. It’s not too late for discounted registration - check out the links. Simulators to benefit training standards in Mexico and the U.S.